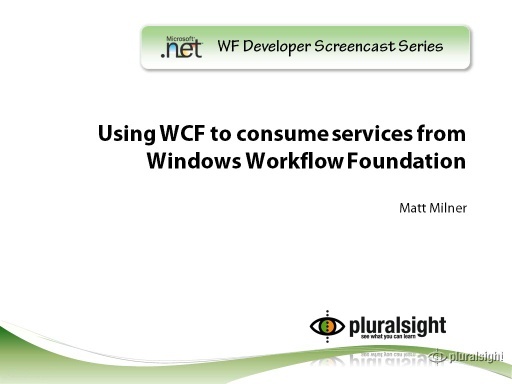 In this short video, CSD MVP Matt Milner from PluralSight guides the viewer through how to use the listen activity in Windows Workflow Foundation (WF) to listen for multiple events. 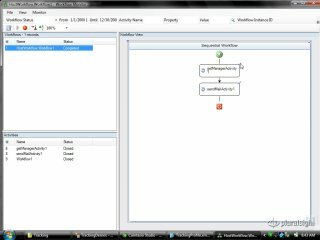 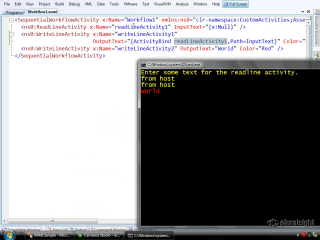 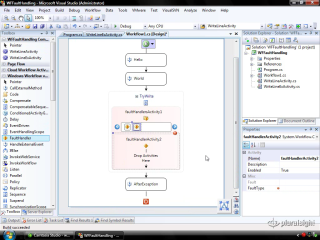 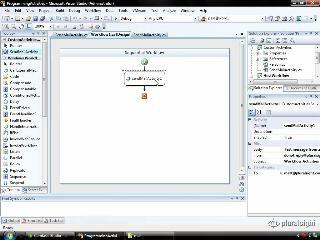 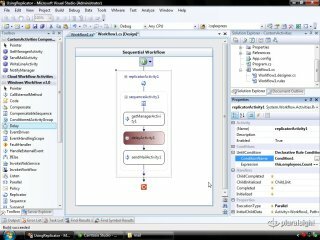 Matt starts with a basic sequential workflow console project and a couple custom activities. 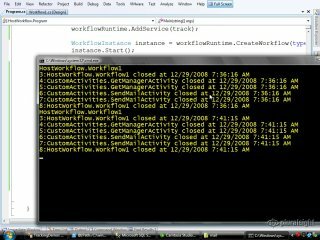 He then builds out a workflow that waits for input from the user (using a read line activity), and also implements a timeout (using a delay activity) that allows the workflow author to place a limit around how long a WF workflow will wait for input. 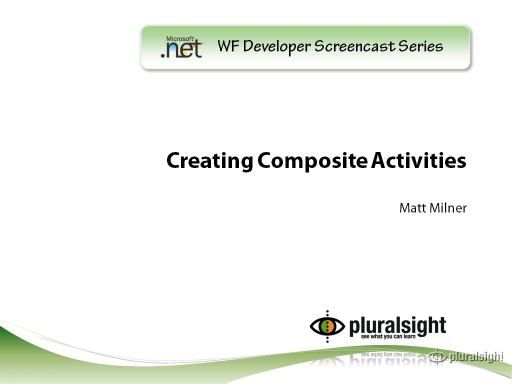 Along the way, Matt explains the user how the use of IEvent activity interface allows custom activities to subscribe to events that the listen activity can pass along. Also covered is how to catch exceptions that may arise after using the delay activity to 'timeout' the WF workflow. 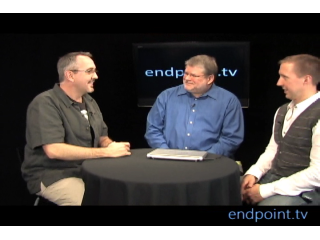 endpoint.tv - "Dublin" what is it and why should I care?